Tis the season, and as such, I'm making lists upon lists of ideas for presents. I mean, I should do that throughout the year instead of waiting until December but besides being a procrastinator, I also can't keep secrets about gifts that long. If I buy presents early, I can't stop myself from giving them to the recipient long before the holiday (or birthday). Anyways. As I'm sorting, I thought I'd categorize and share my gift ideas. I'll be posting three or four themed lists here and also lists on Fashionably Geek and That's Nerdalicious over the next few weeks. Among my favorite presents to give (and get) are things to read. I love to share books and comics I've enjoyed with others. I think any of these ten books/comics would make the reader on your shopping list happy. Most of these are self-published or small press because I like supporting indie creators who make awesome stories. The Dreamer: The Consequence of Nathan Hale (Pt. 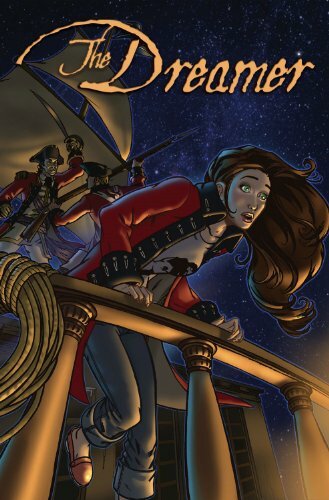 1) by Lora Innes - This wonderful comic combines history, adventure, action, and romance. Sure, buy one for someone else, but buy it for yourself first. 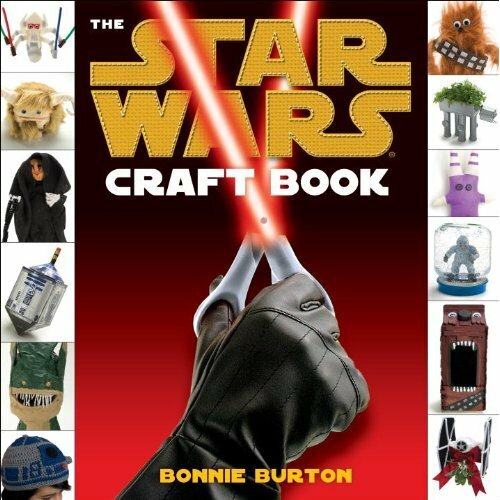 Star Wars Craft Book by Bonnie Burton - This book makes the ideal gift for the geek crafter in your life. 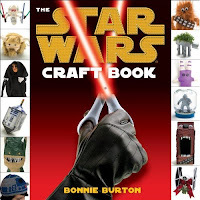 You'll find projects such as Admiral Sackbar and Yoda finger puppets; it's definitely for all ages! 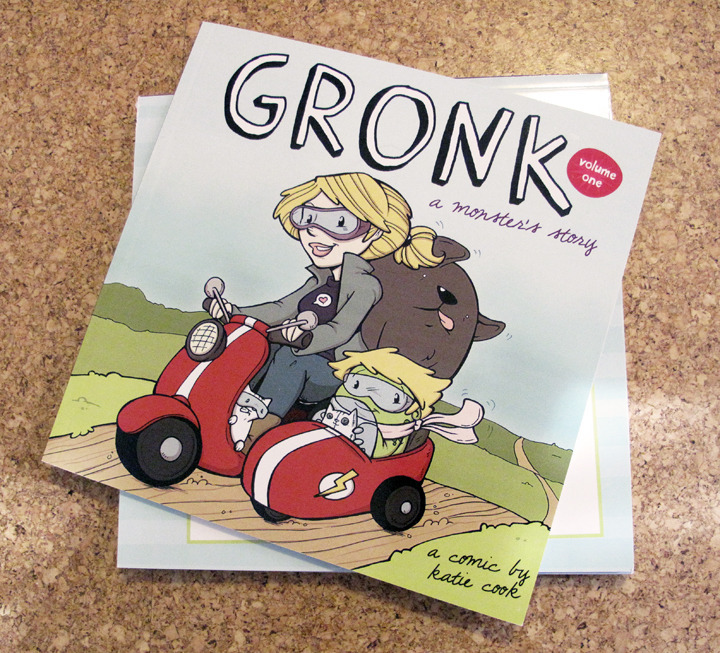 Gronk, Vol 1 by Katie Cook - Gronk is a story about a monster finding her place in the world. She also happens to be freaking adorable. Every page of this comic makes me laugh, squee, or get teary. 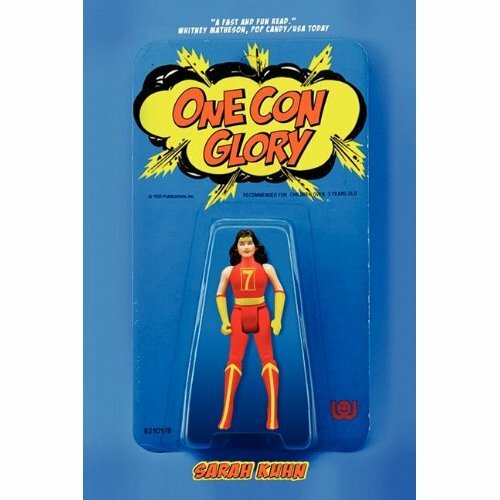 One Con Glory by Sarah Kuhn - Romantic comedies and geekdom don't run into each other often enough. This book has both. It's endearing, funny, and geek girls and uh... not geek girls will be able to relate to the heroine's journey. 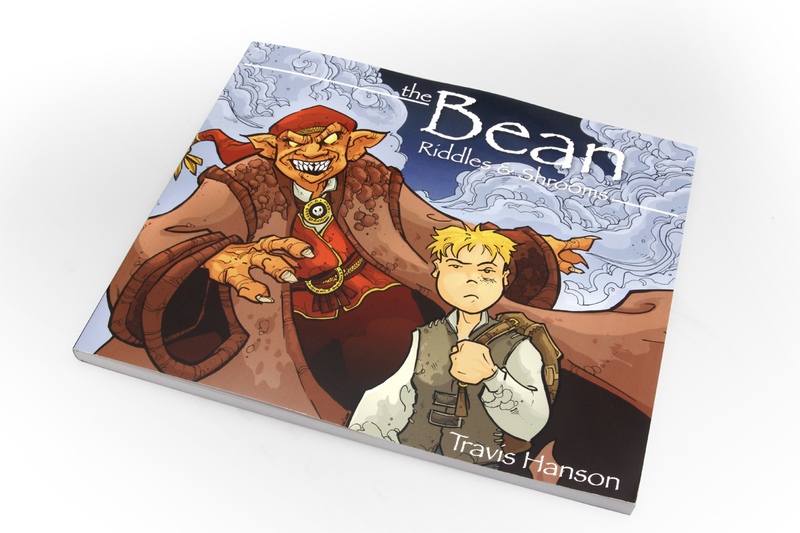 The Bean, Vol 1 by Travis Hanson - This volume collects issues 1-4 of the fantastic journey of a young dishwasher named Bean. Great adventure and characters, and it was also nominated for an Eisner this year. No big deal. 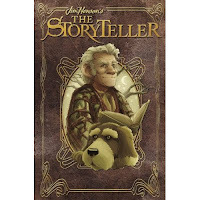 The Storyteller - This anthology, available 12/13, collects new stories inspired by Jim Henson's The Storyteller. Lovely art, magical stories, and even an adaptation of an unproduced screenplay written by Anthony Minghella. Yeah, it's awesome. 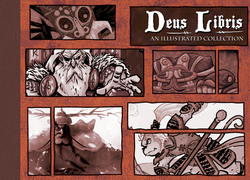 Deus Libris: An Illustrated Collection - This is a beautiful, high-quality compilation art book; the theme is gods and goddesses. It's droolworthy. 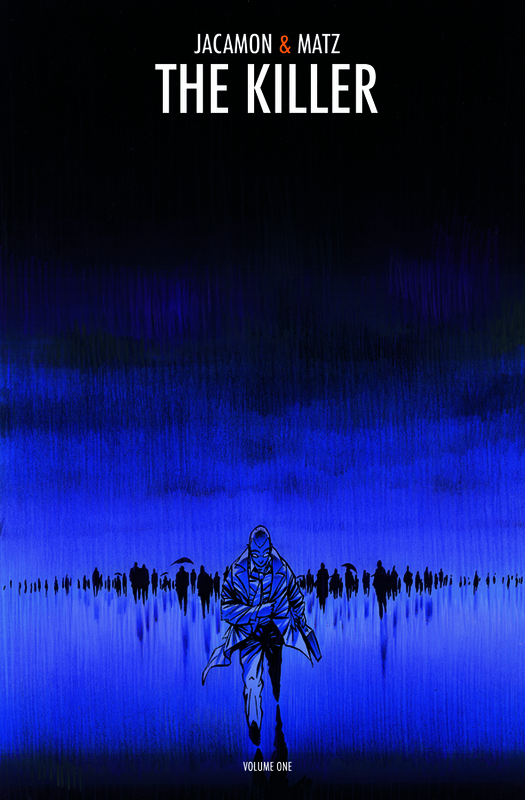 The Killer, Vol 1 by Matz and Luc Jacamon - This cutting thriller focuses on a hitman who's ready to retire. His inner conflict and views on the world are fascinating. It shouldn't be missed. This is great for someone who likes Dexter. 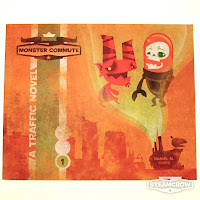 Monster Commute by Daniel Davis - Monster Commute showcases world building at its finest. 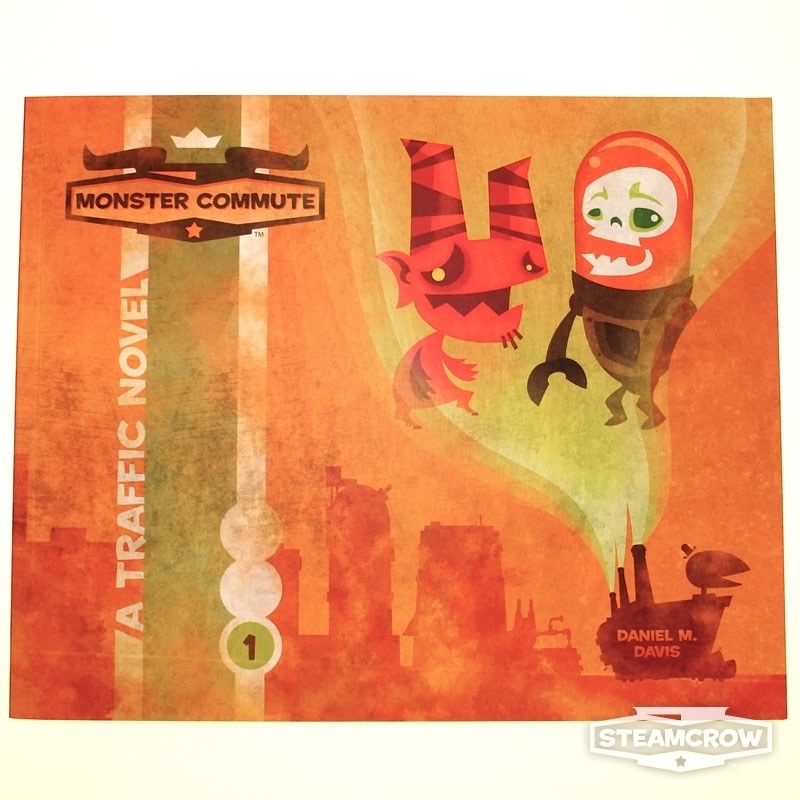 The comic about traffic and the hell of surviving it takes place in a steampunk influenced world filled with monsters. The art and general design are impressive. The end. 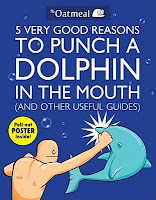 5 Very Good Reasons to Punch a Dolphin in the Mouth (And Other Useful Guides) by Matthew Inman - A collection of comics, captions, cartoons, etc from The Oatmeal. It causes laughter. I won't blame you if you decide to keep a book from this list rather than giving it away. 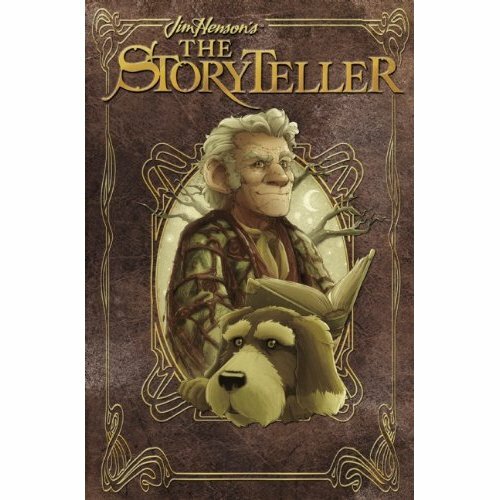 So excited for the Storyteller anthology. Celebrate the birthday of America by sending a variety of bright and enchanting Happy Fourth of July Pictures along with warm wishes and greetings to all your fellow Americans. And make this day a little more exciting by downloading this Happy 4th of July Pictures for Facebook and delight everyone around you a very Happy 4th of July!! Here we have also uploaded fabulous 4th of July Pictures to Share on Facebook to have a rocking celebration this auspicious event. i have read all article posts all are very attractive. It ended last year with the Chicago Cubs' celebrating a dramatic World Series victory over the Cleveland Indians, ending a mind-numbing 108-year dry spell. ... The 2017 regular season ended Sunday, and the postseason will commence Tuesday with the American League Wild Card Game. Dang ki 4G Vinaphone will help users stable Internet access and very cheap registration fee via syntax: DV <goi 4G Vinaphone> to 8069. Here is a good news for son's now guys you can get free latest "mothers day quotes from son"
Community Assistance is leading cleaning services provider to both domestic and commercial properties throughout Gateshead. we offer domestic Cleaning Services in Gateshead , ironing service, dust cleaner, kitchen cleaning, weekly house cleaning service, laundry service, cook and help with shopping. Community Assistance is leading cleaning services provider to both domestic and commercial properties throughout Gateshead. we offer domestic cleaning services, Ironing Service Gateshead , dust cleaner, kitchen cleaning, weekly house cleaning service, laundry service, cook and help with shopping. Community Assistance is leading cleaning services provider to both domestic and commercial properties throughout Gateshead. we offer domestic cleaning services, ironing service, dust cleaner, Kitchen Cleaning in Gateshead , weekly house cleaning service, laundry service, cook and help with shopping. Community Assistance is leading cleaning services provider to both domestic and commercial properties throughout Gateshead. we offer domestic cleaning services, ironing service, dust cleaner, kitchen cleaning, weekly house cleaning service in Gateshead laundry service , cook and help with shopping. Great! Sharing to be done.